Canada will decide whether it will advance a free trade deal with China when PM Justin Trudeau lands in Beijing today. China has long pressed for a free trade deal between the two countries, but Ottawa has been wary of advancing such an agreement in the face of domestic opposition. 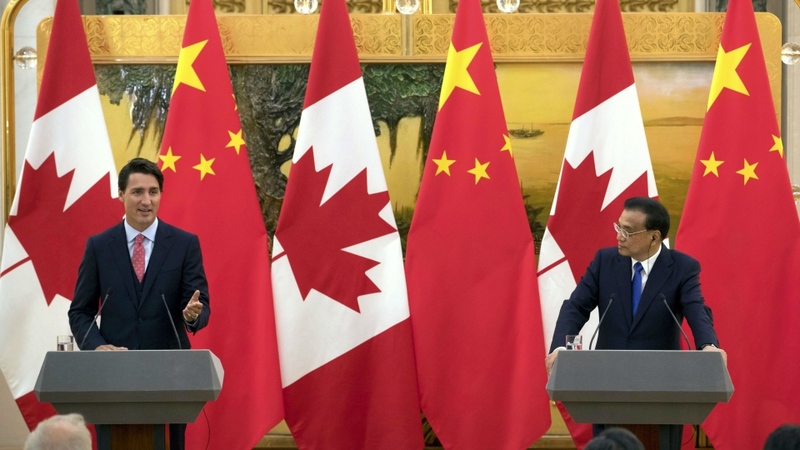 Polls are split on the matter; while Canadians generally support a deal, 90% of those polled are opposed to Chinese state-owned enterprises accessing the Canadian economy. Today’s meeting comes as the United States continues to drive a hard bargain in the renegotiation of NAFTA. President Trump sees a China free trade deal as providing a backdoor way for Chinese goods to get into the United States. Hence, his moves to require 50% of vehicle parts in a North American car to originate in America. As a China deal will take years to negotiate, expect Mr Trudeau to start negotiations, but to proceed with equivocation and caution. While he keeps his eye firmly on renegotiating NAFTA—US trade accounts for three-quarters of all Canadian exports– the China deal could provide leverage in NAFTA negotiations. Protesters in La Paz will take to the streets today in opposition to President Evo Morales’ bid to seek a fourth term in 2019. A socialist, Morales nationalized the country’s oil and gas industries soon after his election in 2006, which led to an influx of wealth to the state. Spending this money on successful social welfare programs, the first indigenous president was popular for much of his 13-year rule. However, it now seems like the people’s love of Morales is nearing an end. 51% of Bolivians rejected his proposal to abolish presidential term limits last year, and nearly 70% of citizens do not want him in office a fourth time. Despite this, Bolivia’s top court last week found Morales to be constitutionally eligible for re-election on the basis that term limits violate human rights. Although there’s no scope to appeal the court’s ruling, protestors are likely to continue demonstrations. Without access to legal channels, expect people to stop him at the voting booth in 2019. 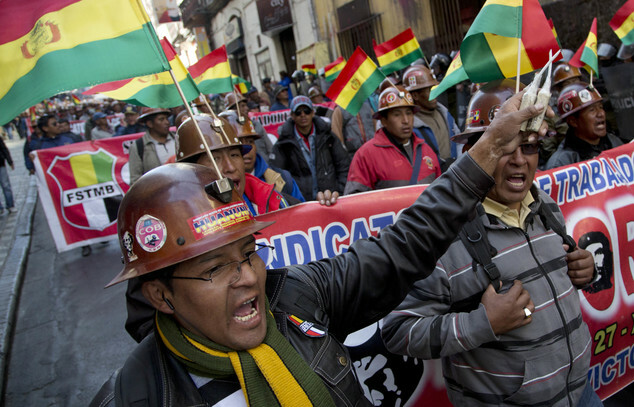 Delve deeper: Bolivia’s president: the last leftist standing? 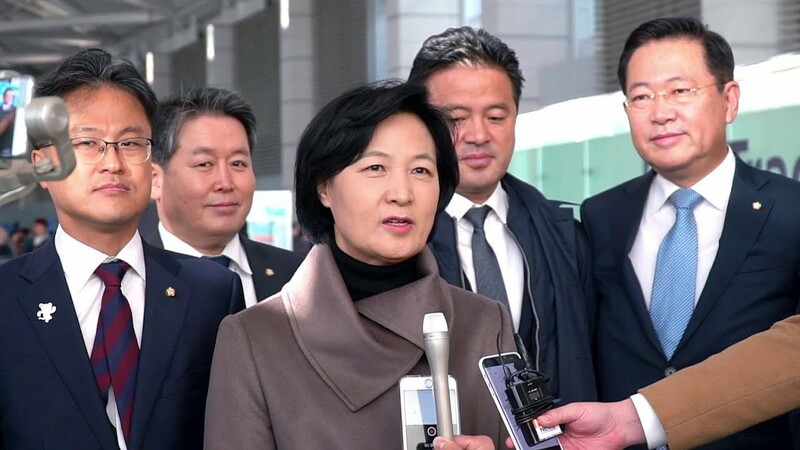 Days after meeting Chinese President Xi Jinping, ruling Democratic party leader Choo Mi-ae will give a keynote address at a conference in Beijing today. Ms Choo began her four-day visit on Thursday by urging China to take action against Pyongyang– a response to North Korea’s latest missile test. The meeting comes as Beijing and Seoul have moved to mend their differences over the deployment of the THAAD missile defence shield, which angered China earlier this year. Top of the agenda is Seoul’s wish for the “peaceful resolution” of the North Korean issue. As Seoul feels Beijing can do more, Ms Choo will be pressing for harsher sanctions. Beijing could cut off trade of textiles and clothing– valuable foreign currency earnings for Pyongyang. The ultimate resort is cutting off crude oil shipments into North Korea, which could spark the collapse of the Kim regime and the unification of the peninsula under Seoul’s (and Washington’s) influence. As ties mend over THAAD, expect the South to press Beijing about North Korea, with the hope President Xi Jinping’s consolidation of power after the 19th Community Party Congress will allow him the leeway to increase sanctions.